The tech field is still exhibiting strong growth, with a high demand for qualified workers. Yet for recent graduates to land the most highly sought after roles, you’ll want to make sure that your skills are up to scratch. This is an industry that’s constantly evolving along with the rapid explosion of technology, so employees who want better paying jobs and security will need to stay current with the latest innovations. 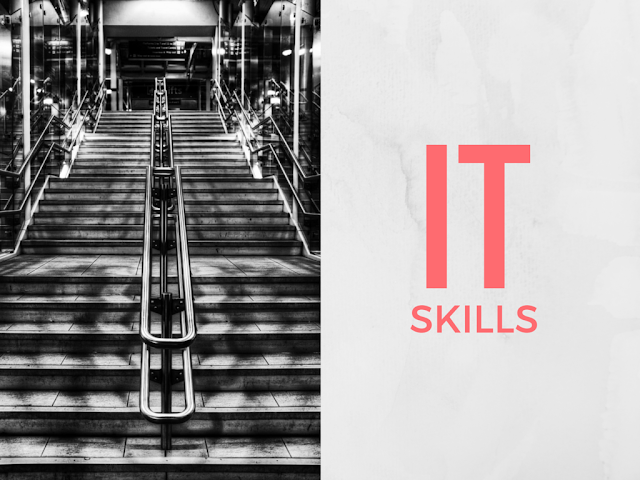 With that in mind, here are five IT skills that students in particular may want to pay attention to. Perhaps the number one skill that will guarantee you a job in the IT industry straight out of university is the ability to program or code. IT departments all over the world are on the hunt for talented programmers, who are well trained in the latest platforms and can code in multiple languages. Learning programming is very obvious and essential part of successful career in IT industry. There are many popular programming languages to start as a student. You can choose one of your favorite language and pick a good programming book to learn coding. Although coding is seen as something that’s highly technical, even beginners can pick up introductory skills through a number of online courses and tutorials. For example IT courses at training.com.au often start with this basic skill that’s always in high demand. Big data is a term that’s thrown around constantly these days, which is why there’s such a need for those skilled with database administration. This type of job involves the ability to sift and analyse high volumes of data, while setting up logical database architecture to keep everything in check. Because data is growing at such a massive speed on a daily basis, the demand for qualified workers will only grow. If you have some experience with wrangling data through your studies, you’ll be well positioned to land a plum role in the organization of your choice. Many beginners may directly get tempted to jump on to Hadoop, however it may be a good idea to understand basic database and relational database storage as a beginner. Majority of corporate software is still running on relational databases like Oracle and MySQL. Though knowing Hadoop may help, it may not be sufficient for excelling in your job. You need larger skill set to be able to manage big data. Web design today is all about the user experience, or UX. UX designers think about how the eventual user will be able to interact with a system, whether it’s an application or website. They analyse efficiency, testing it to create a more user-friendly experience. It’s a different way of looking at web design that’s becoming increasingly important for all designers to be aware of. Perhaps you already have some web design experience from your foundation courses– adding UX courses to your CV can’t hurt. Knowing about responsive design will also be a help. Checkout some inspirational responsive examples to stay up to date with latest web design trends. Make sure to know how to use the tools for web design. App development, mobile marketing, and responsive web design are all hot trends this year, as most companies make the move to create a viable mobile presence. Businesses must have a strong mobile strategy now to compete, and many are moving to the ability to take payments via smartphone or tablet. Mobile and cloud computing are also coming together to form the future of technology, with mobile apps able to be used on numerous devices. 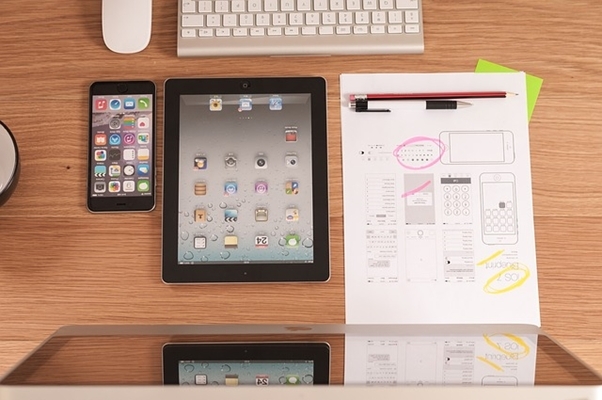 A strong understanding of mobile technology and app design will put you ahead of the curve. If you have some experience with the ins and outs of setting up and monitoring a network, you might want to update this skill set to land a job. IT departments in a variety of industries are looking for individuals who are able to handle IP routing, firewall filtering, and other basic networking tasks with ease. Most security tester and ethical hacker jobs require you to have a in depth understanding of networking concepts. Naturally, needs will vary depending on the type of company you’re thinking of working for. But for students keen on entering the workforce, upskilling in these IT-related areas will put you in a very good position. Can you think of a skill that we missed out?